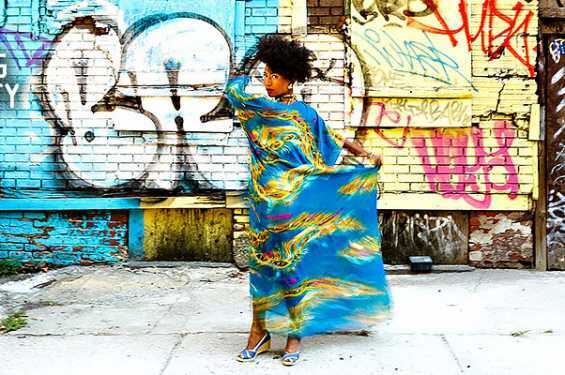 “Soul crosses all cultural and linguistic barriers,” says Alsarah, whose astounding vocals were central to The Nile Project, which Hancher presented in 2015. Now, she returns with her new band to perform music she calls East African retro-pop. You’ll feel this music in your heart, in your feet, and of course, in your soul.